The video-game adaptation most likely won't happen, alas. 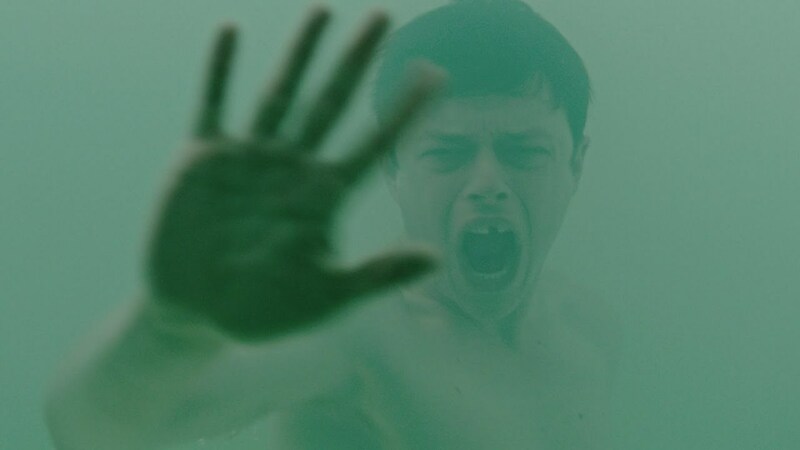 In addition to fake news, “A Cure for Wellness” is also being promoted via more conventional means, namely a reddit AMA with director Gore Verbinski. The helmer, formerly of “The Ring” and “Pirates of the Caribbean,” fielded questions about the inspiration for his strange new thriller, whether “Rango” will ever receive a sequel and whatever happened to his “Bioshock” adaptation (spoiler alert: not happening anytime soon). “Well it’s no short answer to that question but we were eight weeks prior shooting when the plug was pulled. It’s an R rated movie. I wanted to keep it R rated, I felt like that would be appropriate, and it’s an expensive movie. It’s a massive world we’re creating and it’s not a world we can simply go to locations to shoot. ‘A Cure For Wellness’, we were able to really utilize a variety of location to create the world. “‘Bioshock’ it wouldn’t work like that, we’d be building an entire underworld universe. So I think the combination of the price tag and the rating, universal just didn’t feel comfortable ultimately. At that time also there were some R rated, expensive R rated movies that were not working. “I think that there’s something really enjoyable and slightly perverse about being told you shouldn’t do something. I suppose that goes back to everything sort of everything seditious and sense of anarchy, but really when people say you shouldn’t make a pirate movie, they haven’t worked in 30 years. It just makes you lean into it that much more when they say you don’t have to make an animated movie.